Director & COO of Excella Worldwide, Exporters & sourcing suppliers, based in China & India. She ensures everyone at Excella are motivated, recognized for their fantastic work, has a clear career path and enjoys being at office. With a stack of serious qualifications and a desire for things to be flexible, fast and fluid, she seems destined to make clients wishes come true. 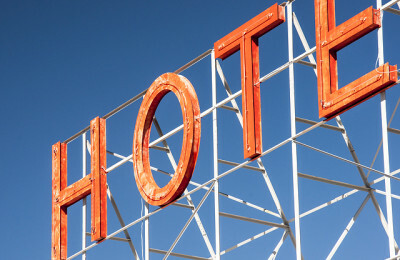 How Can a Sourcing Company Help Hotel/Motel Project Managers/Owners?